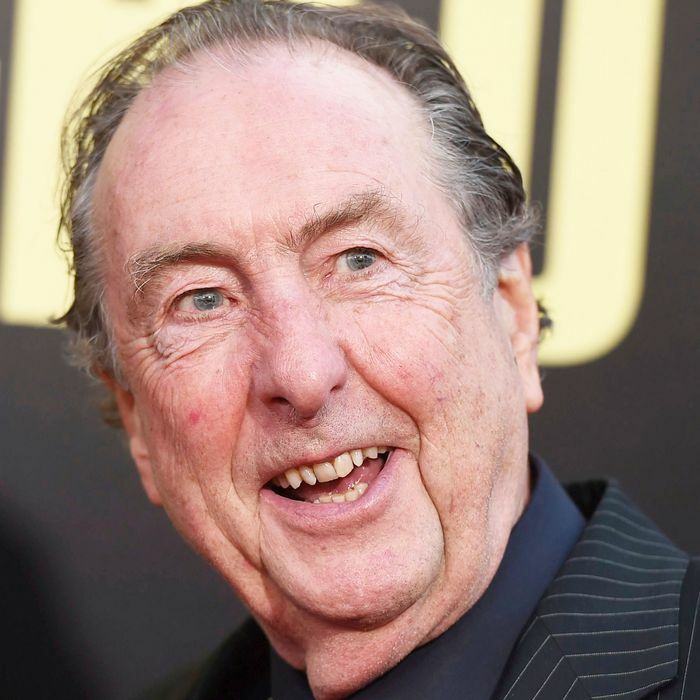 Eric Idle would still be a comedy legend if all he’d ever done was Monty Python’s Flying Circus (1969–1974), still one of the greatest and definitely among the most influential sketch-comedy shows ever. But he did more than that, writing and acting for all those Python comedy records and movies such as Monty Python and the Holy Grail and Life of Brian. And after that, he created the somehow savage but also affectionate Beatles send-up band the Rutles. Idle finally wrote a memoir, Always Look on the Bright Side of Life (named after the song he wrote and performed for Life of Brian). Here are some of Idle’s biggest and best revelations from the book. 1. His comedy debut came courtesy of a future Python. Idle attended Pembroke College, a constituent school of Cambridge University. Because Pembroke was men only, in 1962 he joined the Pembroke Players, the school’s theater program, ostensibly to meet women. 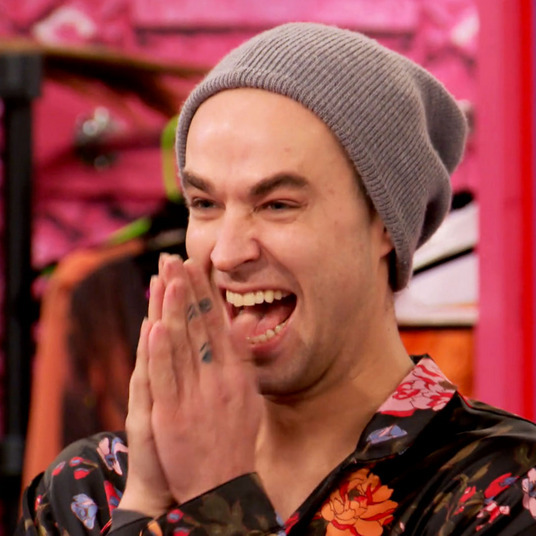 He performed in a cabaret, which led to an audition for the Pembroke Smoker, a comedy revue. Organizers Tim Brooke-Taylor and Bill Oddie — who would later star on the British sketch TV show The Goodies — signed him up and gave him a piece about a Biblical-times news report called “BBC BC.” Idle played a weatherman: “Down in the south, well, Egypt has had a pretty nasty spell of it recently. Seventeen or eighteen days ago it was frogs followed by lice, fleas, and last Tuesday, locusts, and now moving in from the SSE, boils.” The sketch was written by a guy who couldn’t perform it himself because he didn’t attend Pembroke, and that guy was John Cleese. 2. Monty Python’s Flying Circus was supposed to be a time-filling lark. In the late ’60s, Idle, along with Michael Palin and Terry Jones, starred on a cult-hit TV show in England called Do Not Adjust Your Set. It aired at 5:20 p.m. and counted among its fans And Now the 1948 Show stars Graham Chapman and John Cleese, who remembered Idle from college, of course. In 1969, Chapman and Cleese asked Idle, Palin, and Jones if they wanted to be part of a late-night Sunday sketch-comedy show that had been ordered by the BBC. By that time, Idle and the rest had been offered a prime-time show, but production facilities wouldn’t be available for 18 months. “So we decided we might as well fit in the BBC thing with John and Graham while we were waiting for our big break,” Idle writes. With the addition of Do Not Adjust Your Set animator Terry Gilliam, the Monty Python troupe solidified, and the show in the works became Monty Python’s Flying Circus. 3. Python was one of the first entities to own its material. In the ’70s, the BBC allowed ABC to air heavily edited (for content and time) versions of Monty Python Flying Circus episodes. When Idle and the other Pythons found out about it — their permission was neither sought nor given — they were offered £2 million in damages. 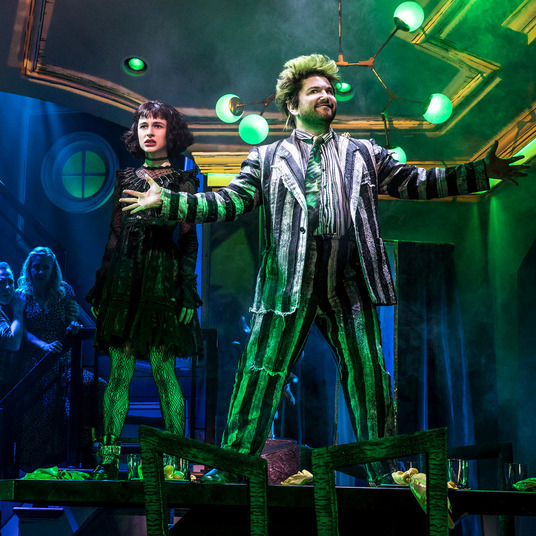 Idle’s attorney advised the troupe to not accept it and to ask for the masters of the show instead. The BBC agreed, and ever since, Monty Python has enjoyed full ownership and control of its stuff, which was virtually unprecedented in entertainment at the time. 4. He got George Harrison to debunk a legendary Beatles story. 5. He was mistaken for a Beatle. When filming the Rutles documentary All You Need Is Cash in 1978, Idle and collaborator Neil Innes shot a scene on the road crossing near Abbey Road Studios as immortalized on the cover of the Beatles’ Abbey Road album. Idle and Innes were so convincingly dressed up like their Paul McCartney and John Lennon–skewering characters, respectively, and at such an important Beatles landmark no less, that they were approached by “a breathless American tourist, who asked Neil and me if we were really the Beatles,” Idle says. The man didn’t even notice that an actual Beatle, George Harrison, was standing right there, hanging out with Innes and Idle. 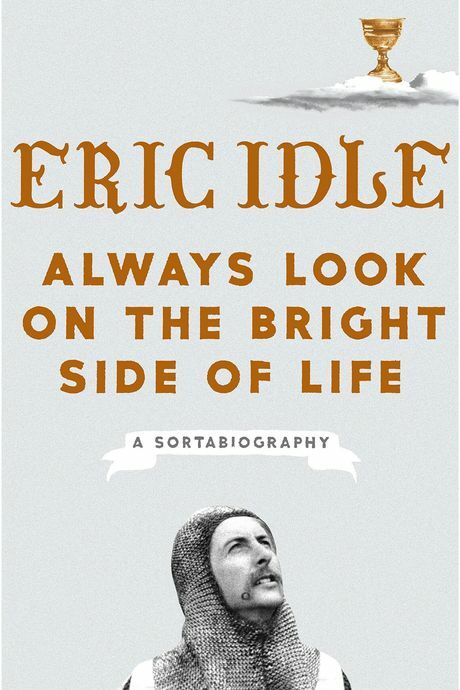 Eric Idle’s Always Look on the Bright Side of Life: A Sortabiography is available today.